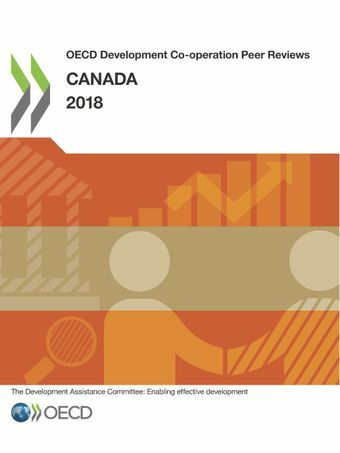 The latest DAC Peer Review of Canada commends the creation of a new department, Global Affairs Canada, from the merger of the former aid agency with the department of foreign affairs and trade. Global Affairs is working to make Canadian aid more responsive and innovative, and is improving the way it conducts evaluations of development assistance..
Canada is a good humanitarian donor, using a range of well-established partnerships to deliver effective humanitarian assistance, and a broad array of instruments to find durable solutions for affected populations. Canada is delivering on Grand Bargain provisions, such as cash transfers to affected populations and multi-year funding to multilateral partners.